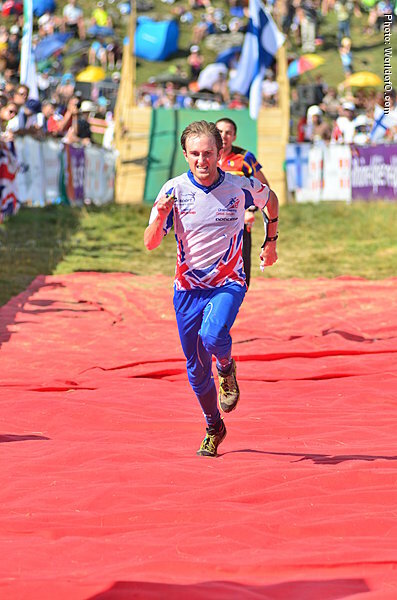 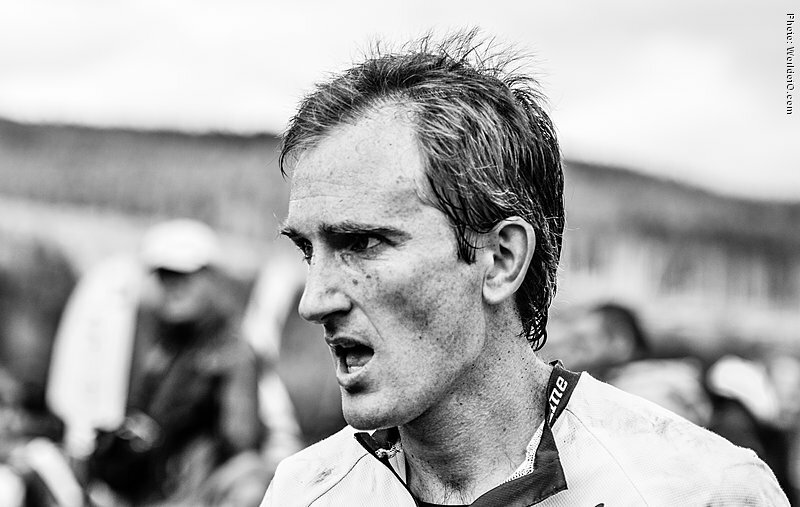 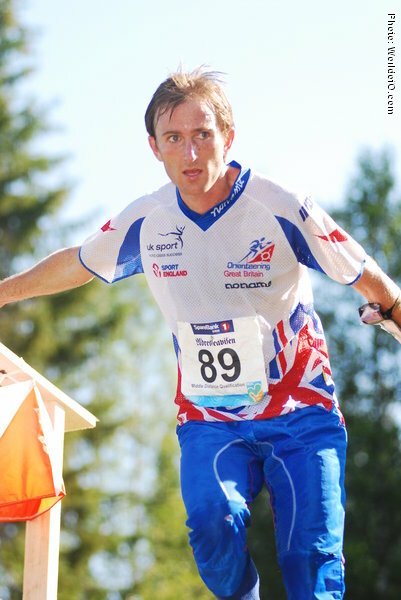 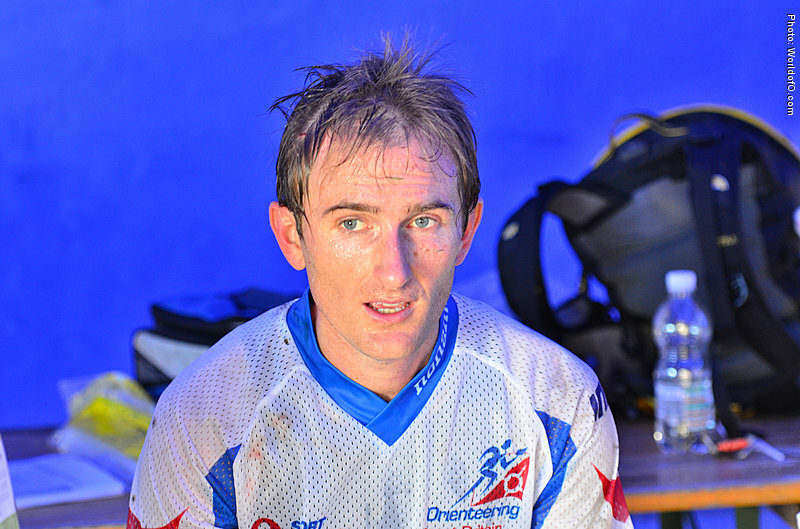 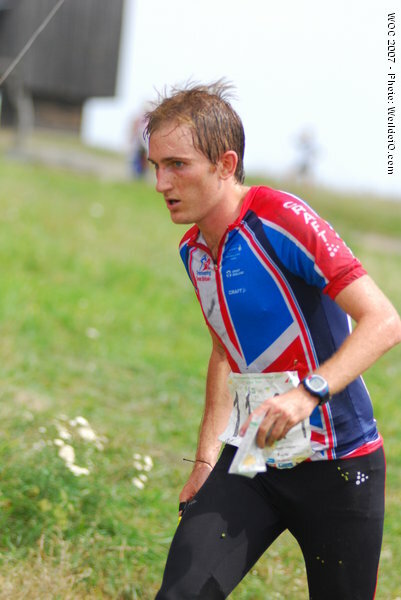 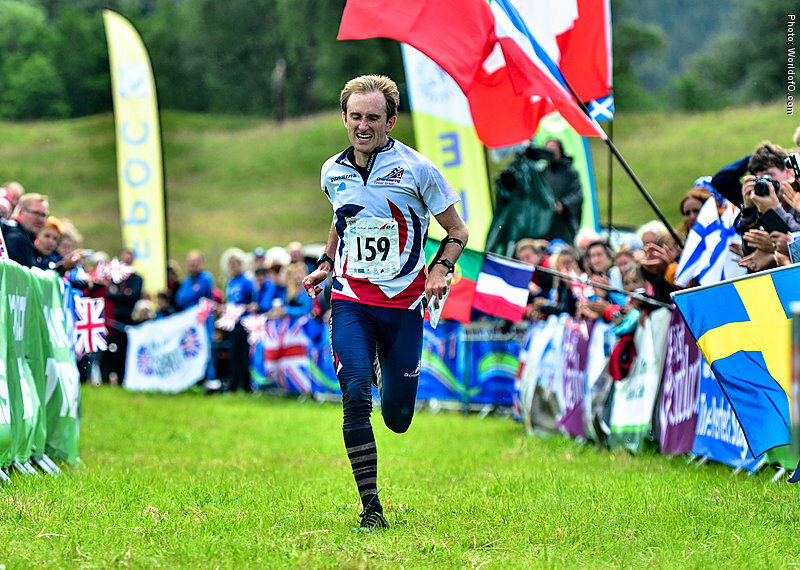 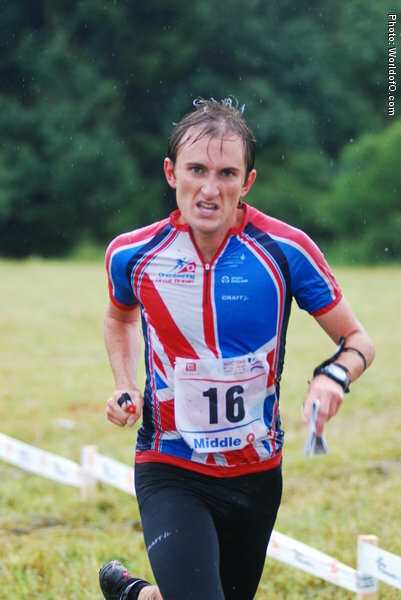 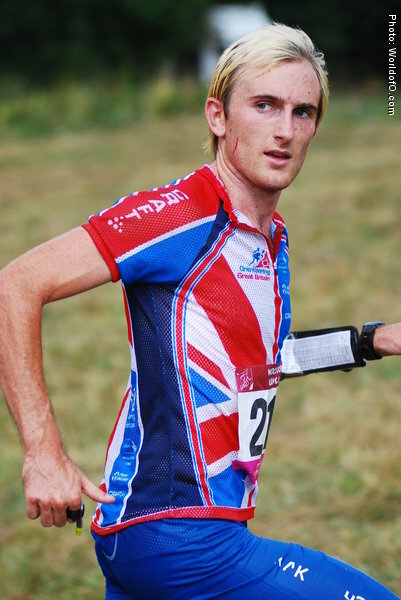 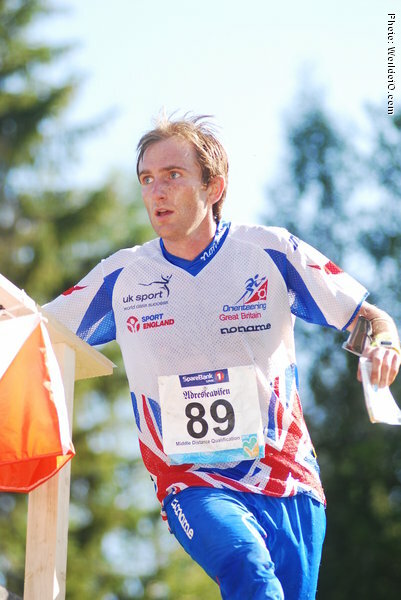 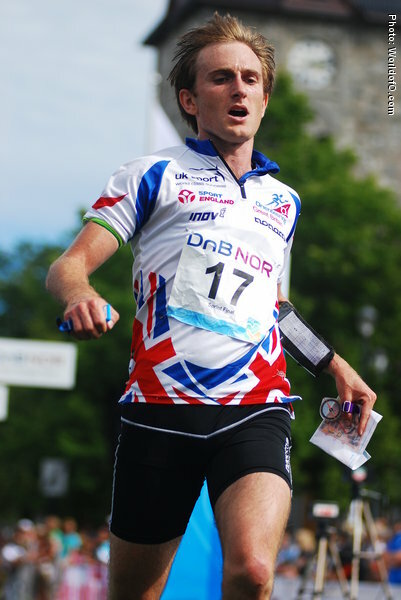 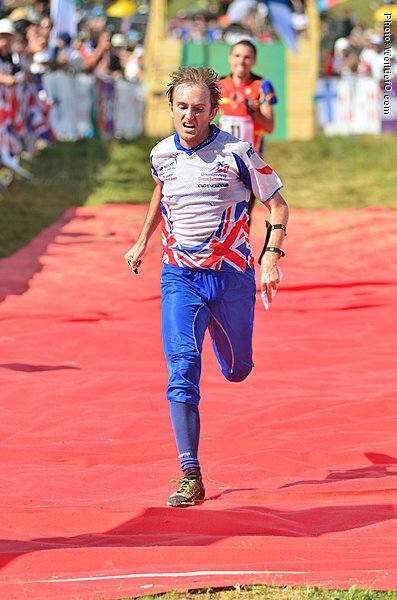 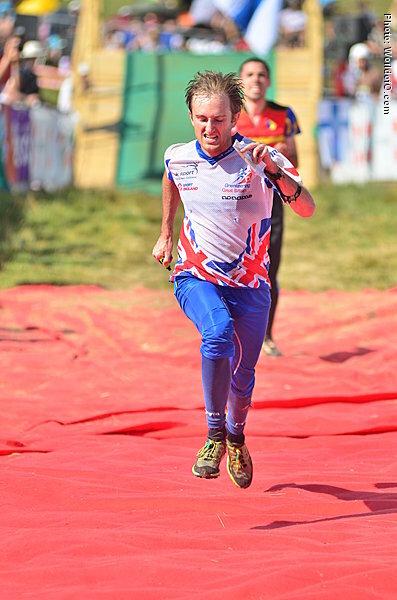 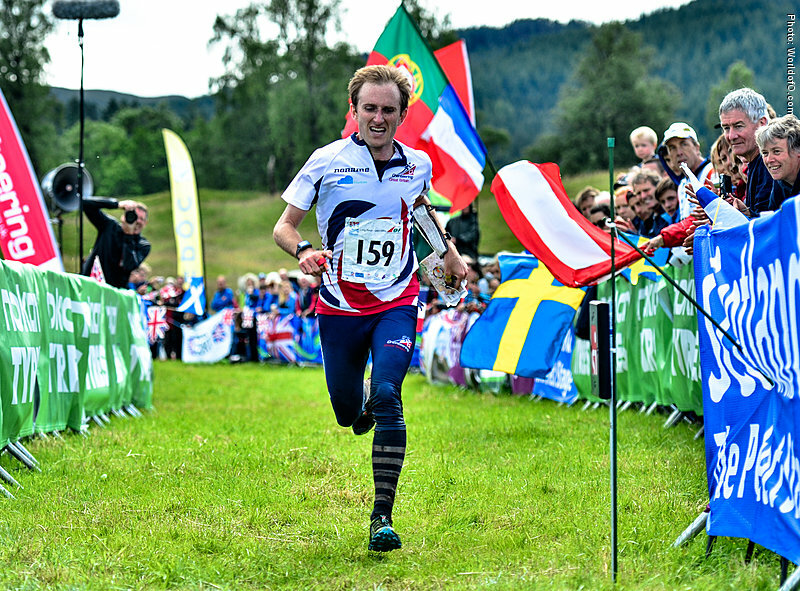 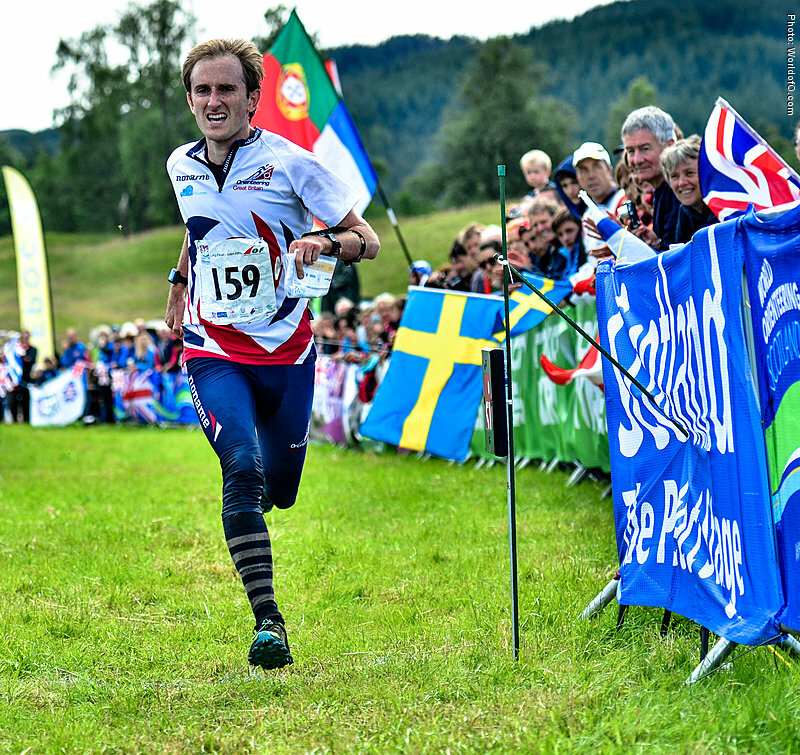 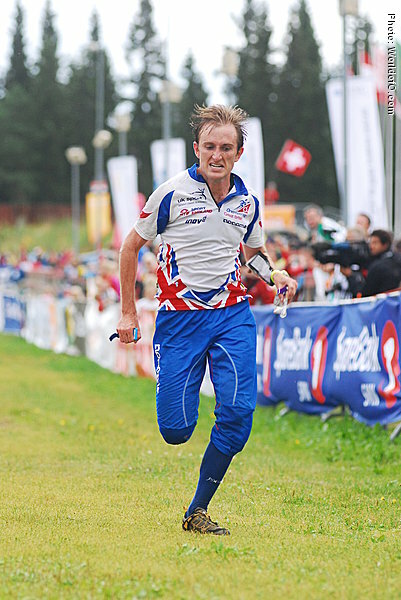 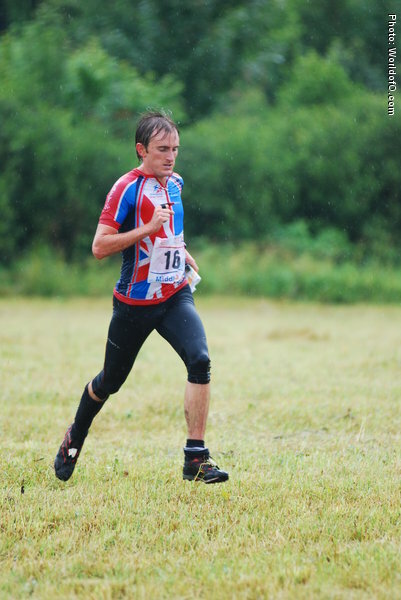 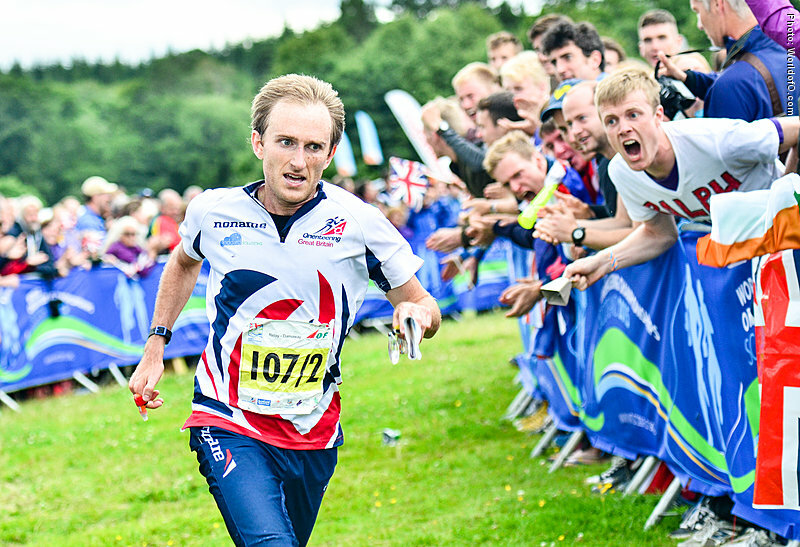 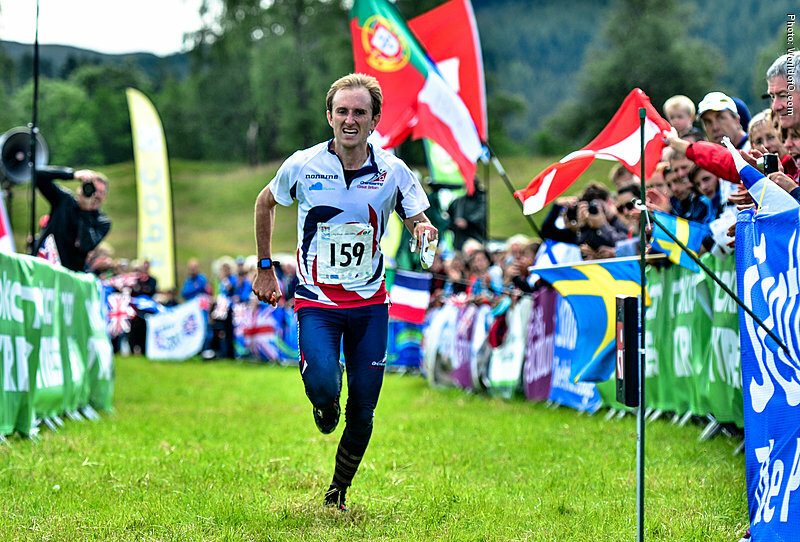 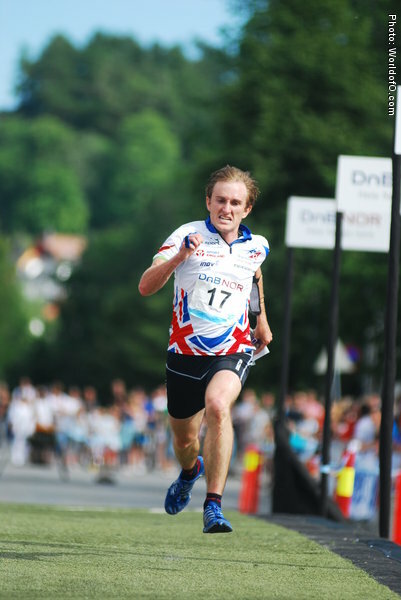 Elite orienteer and mountain runner, living in Dunblane (Scotland), but spends a lot of his time travelling to train and compete. 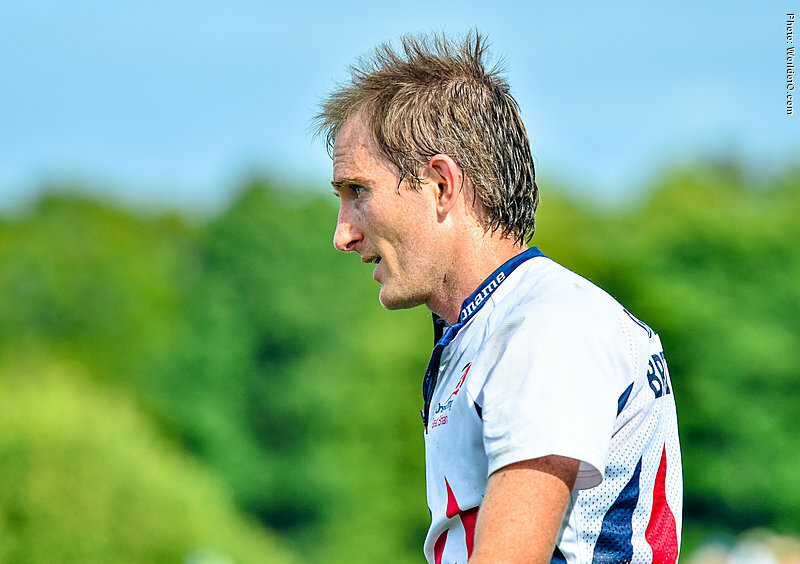 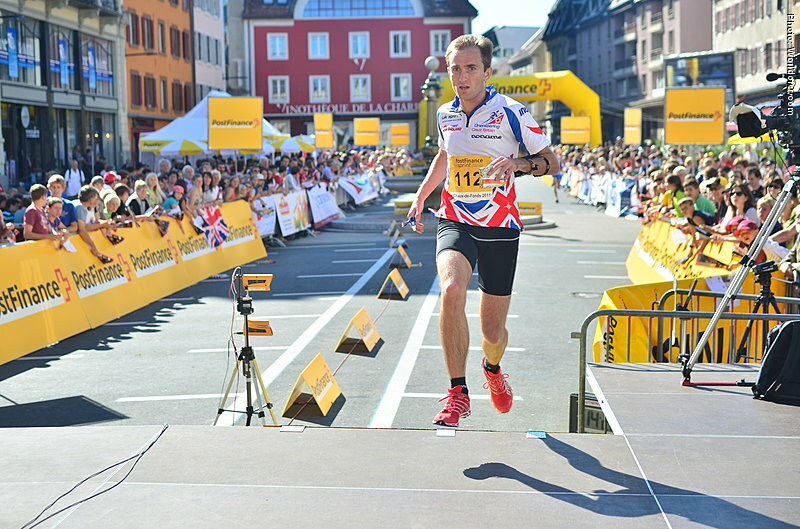 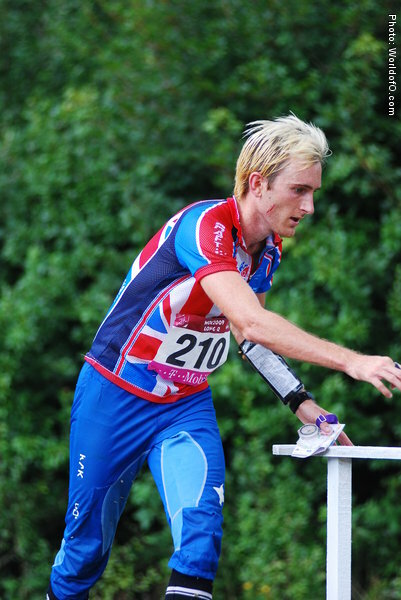 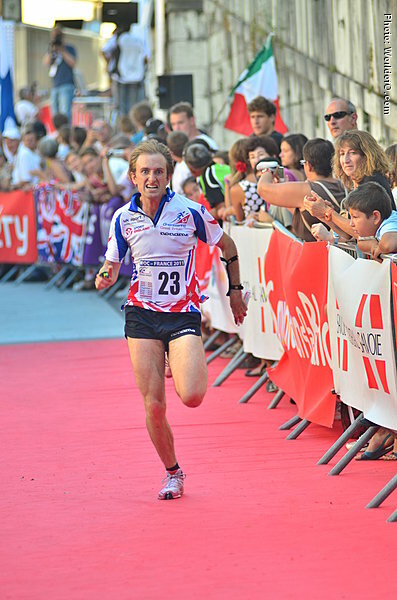 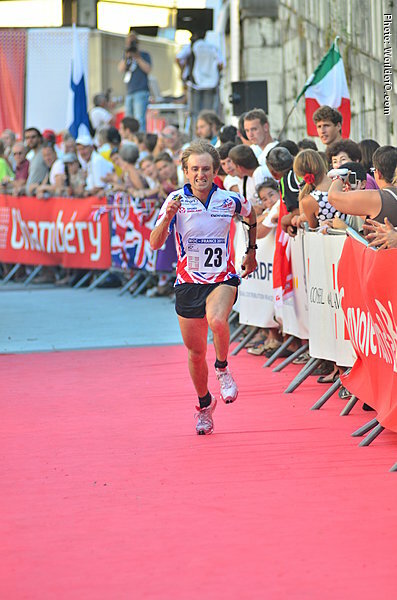 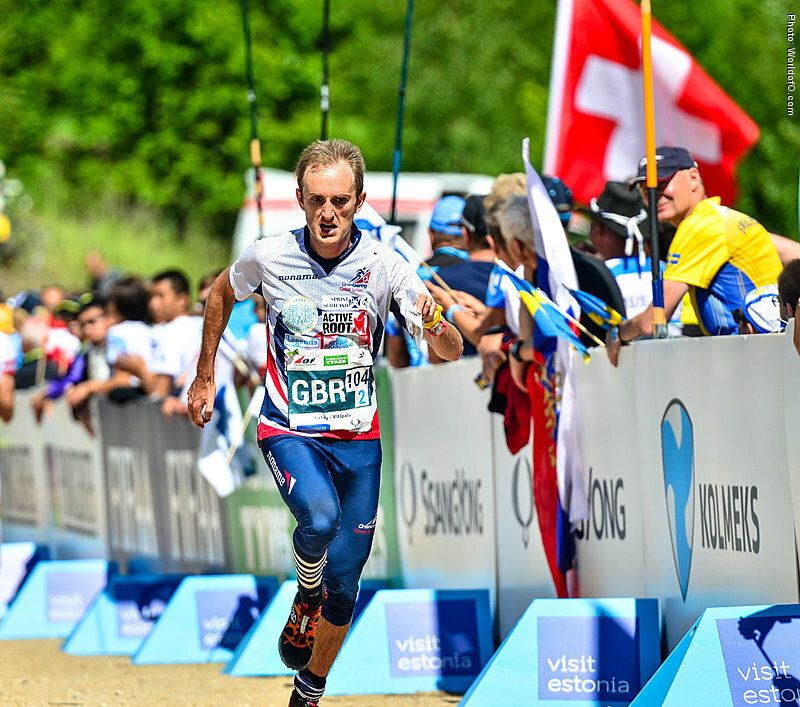 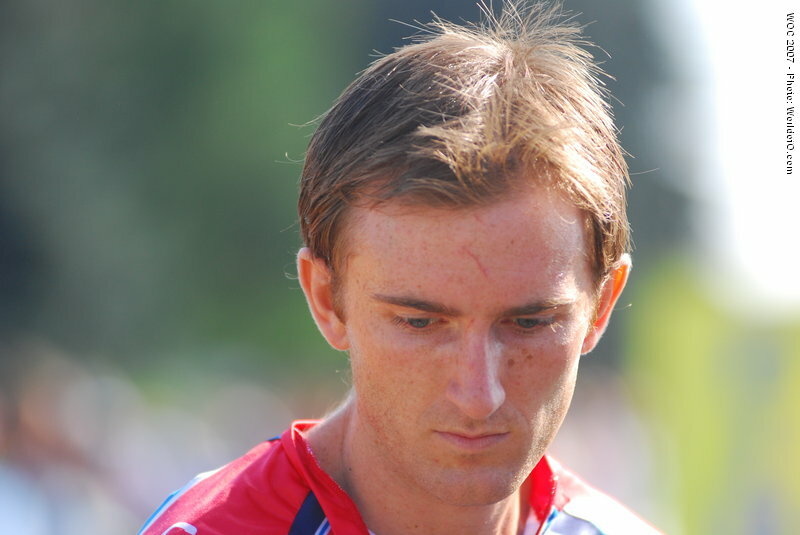 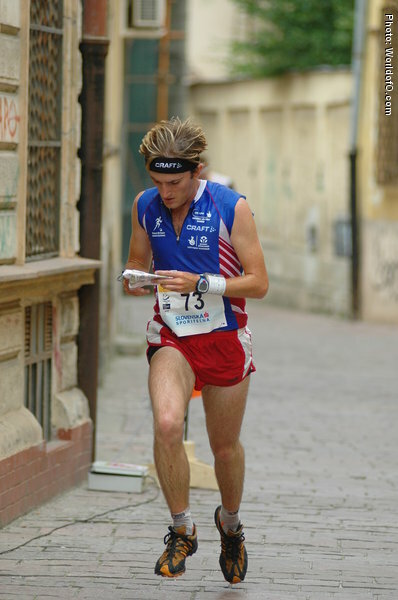 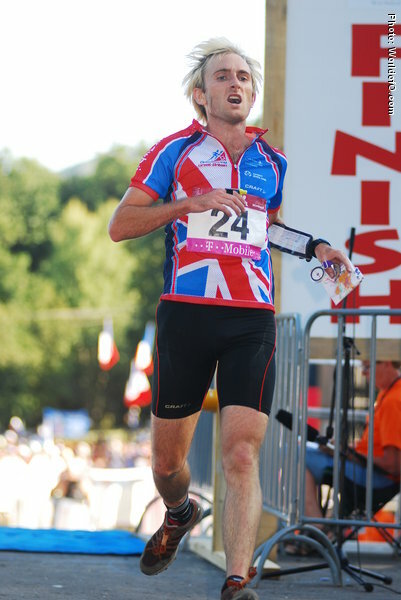 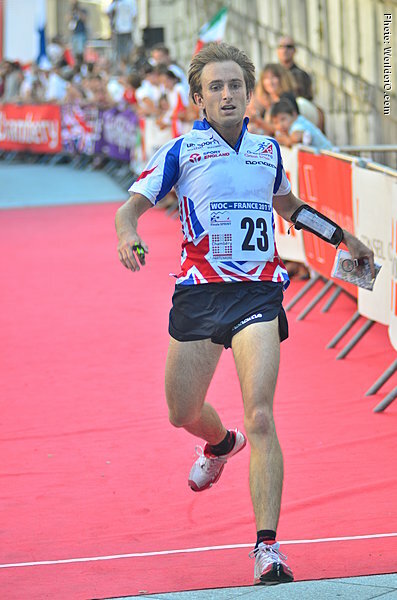 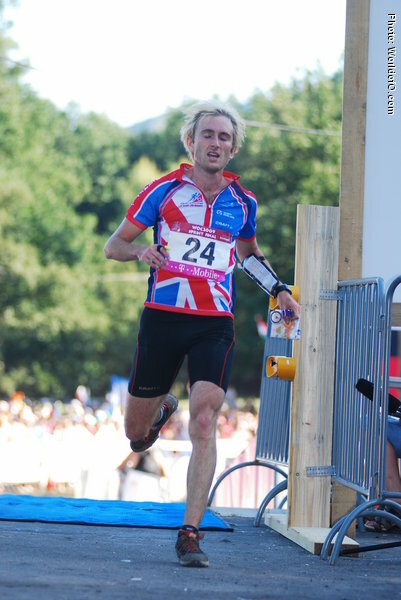 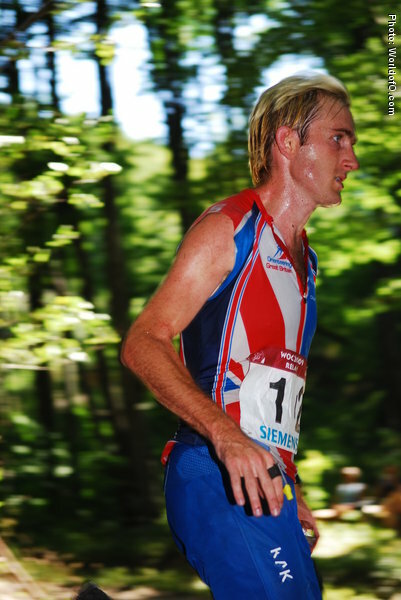 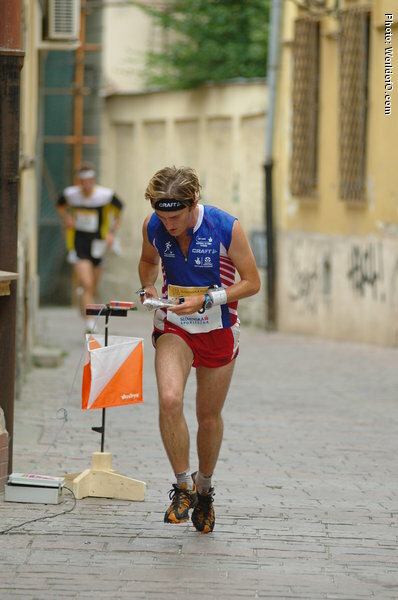 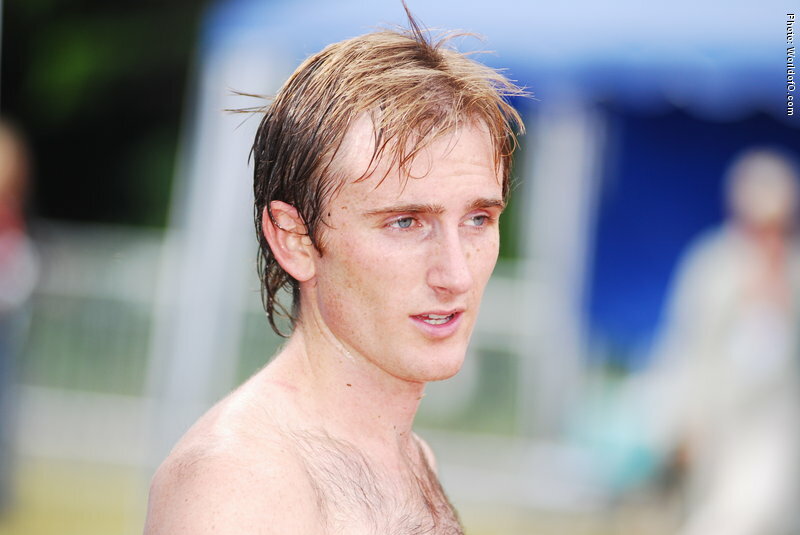 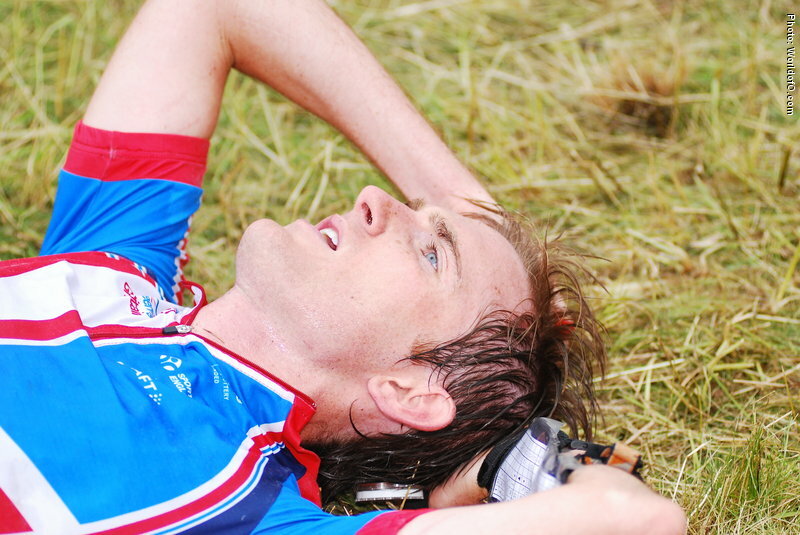 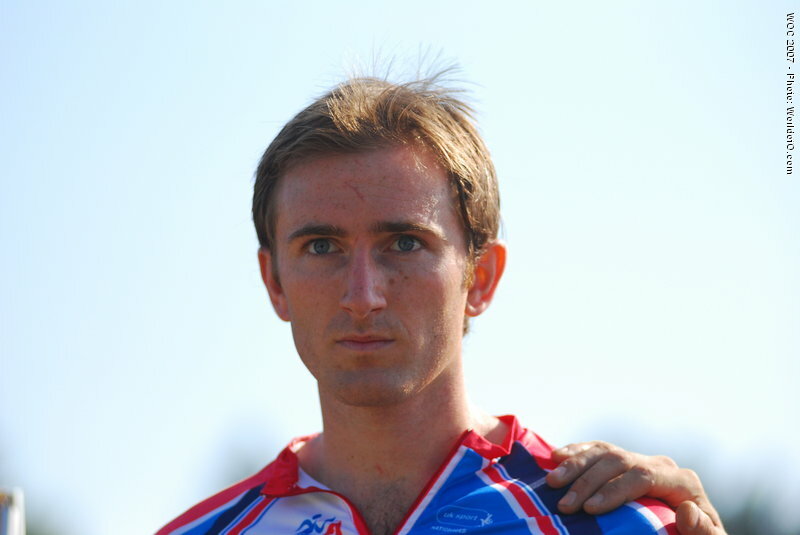 Gristham is a multiple British Champion, and in 2008 he was a member of the Great Britain relay team which won the World Championships in the Czech Republic. 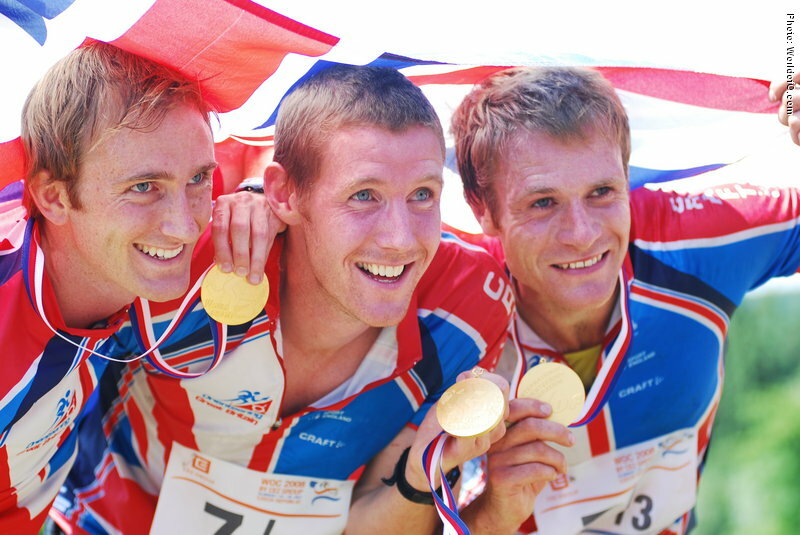 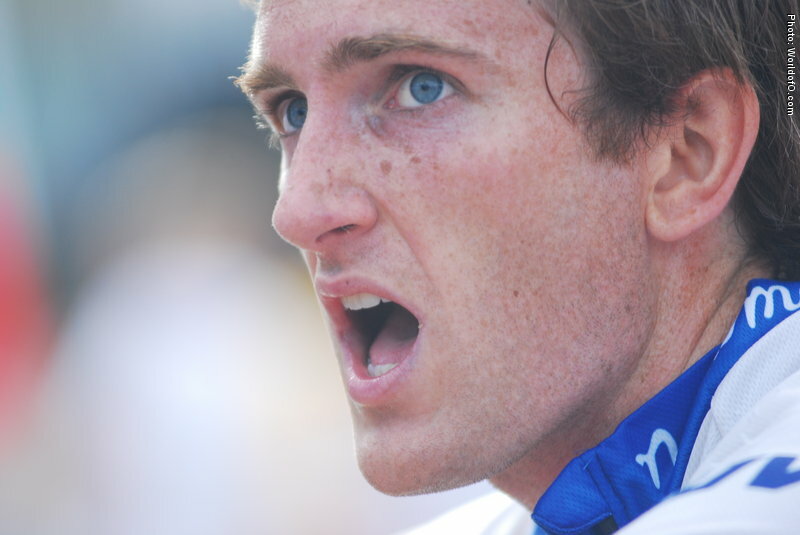 Best international results are 2nd in the World Cup Final 2010 and 4th in the World Championships Relay 2010 and 2015, and 4th in the sprint distance at the World Championships 2011. 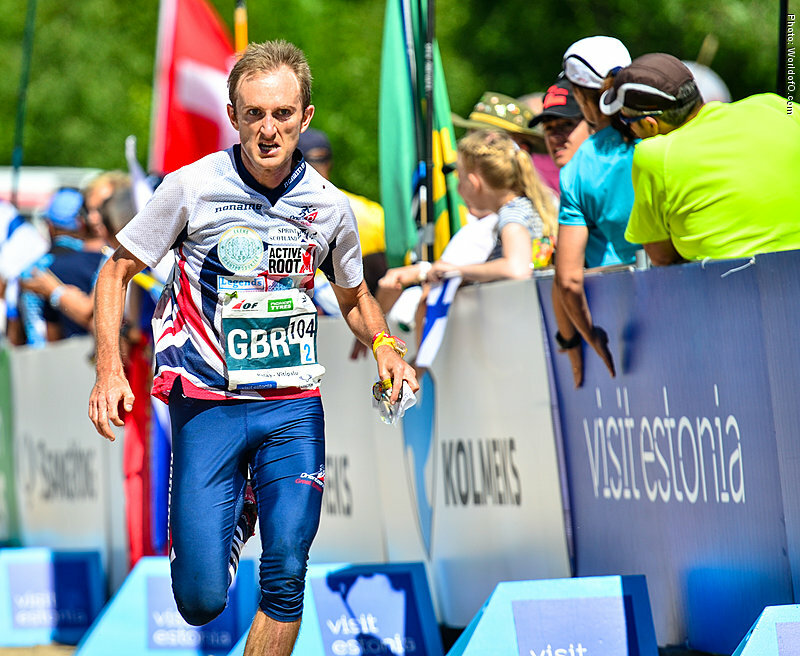 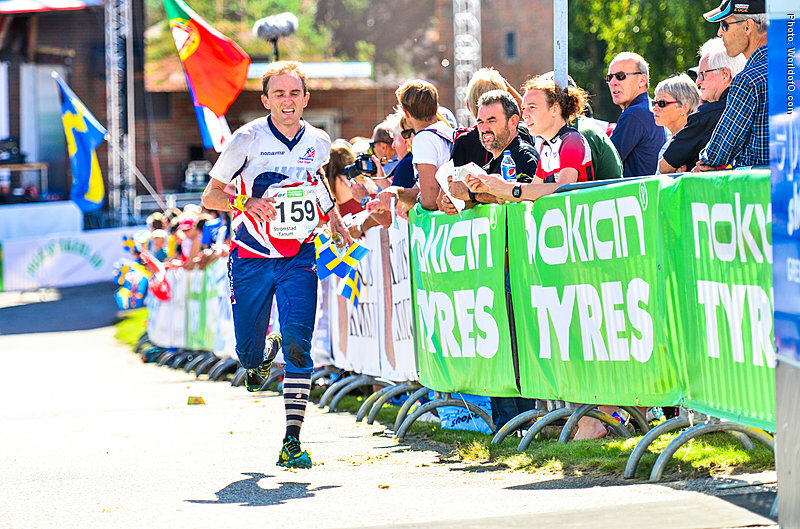 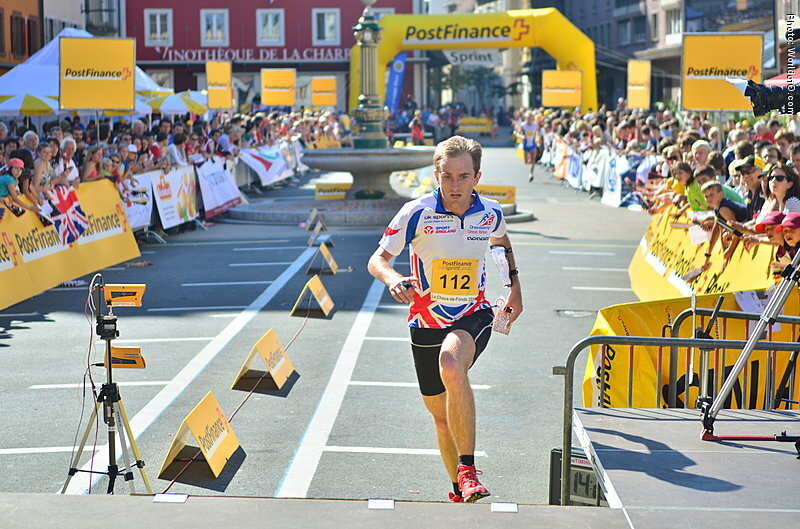 Ran for GB at the World Mountain Running Champs 2016, finishing 31st. 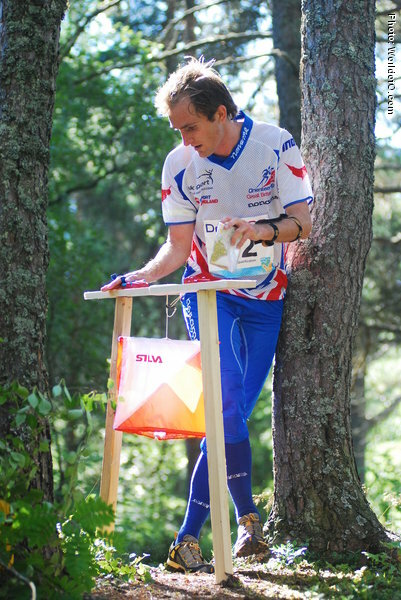 As of June 2017 works part time for Ourea Events, and also as an elite coach and map maker. 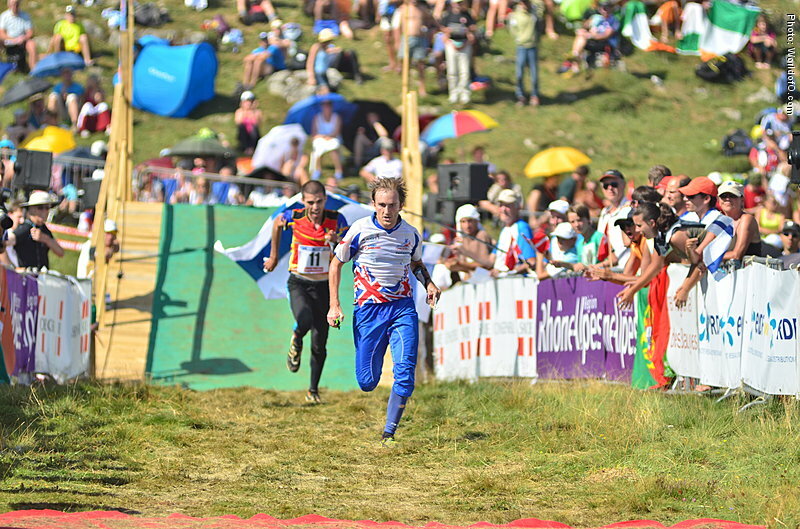 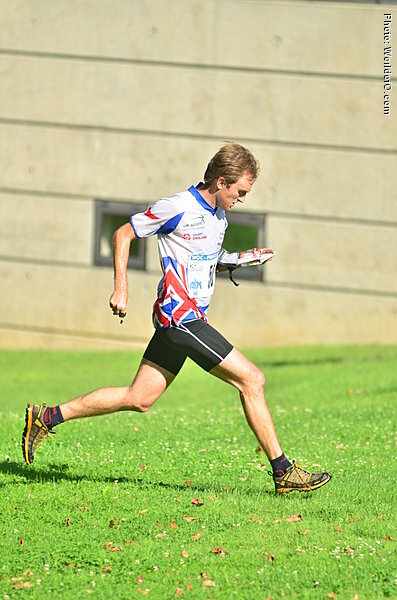 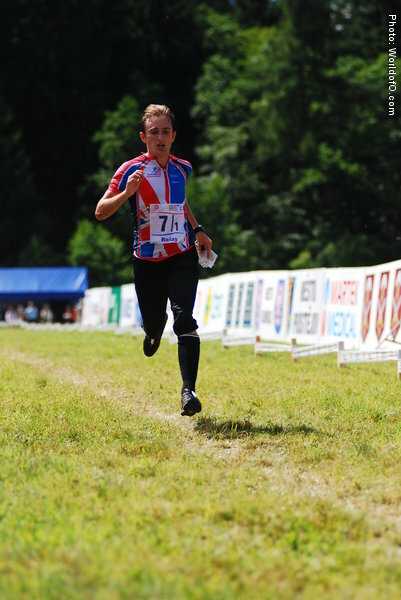 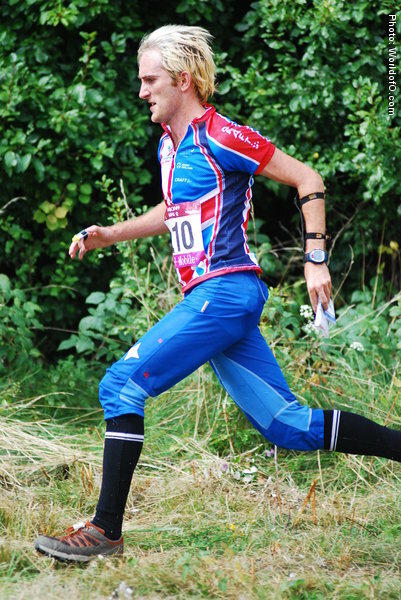 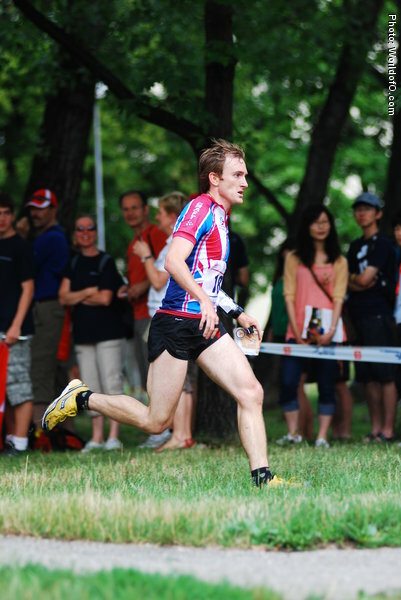 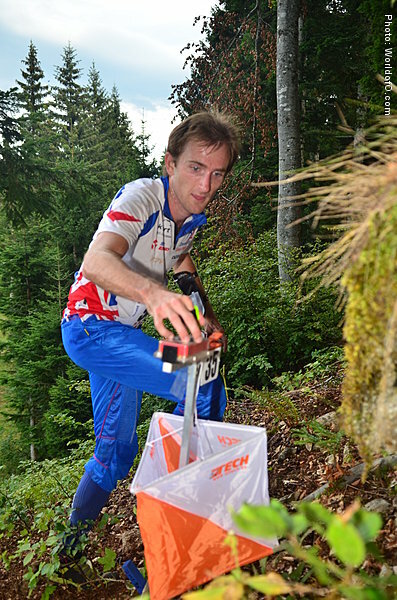 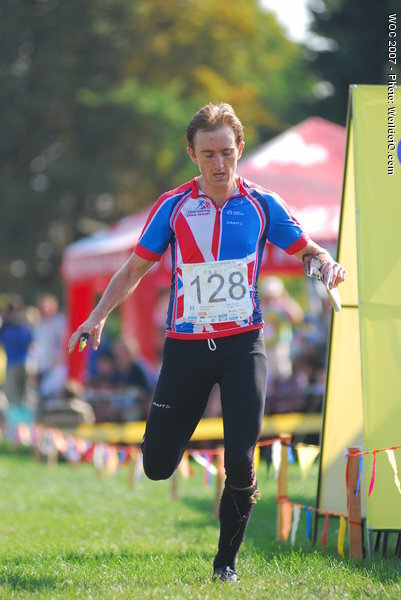 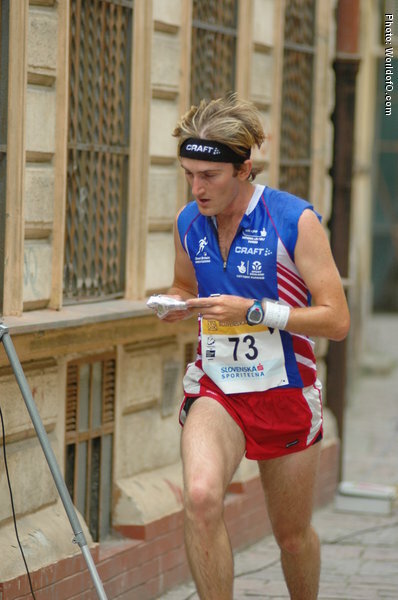 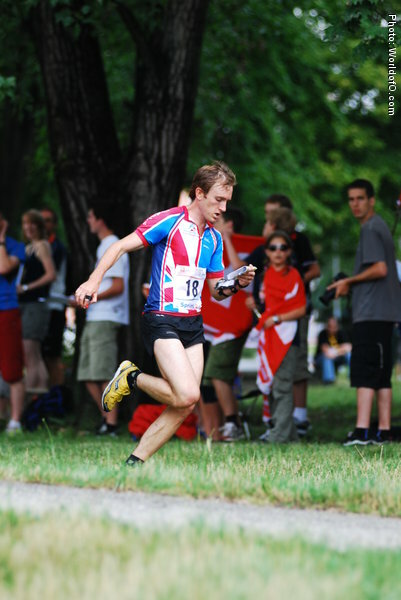 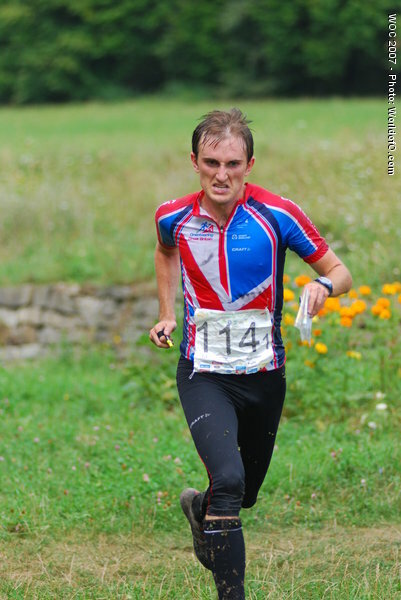 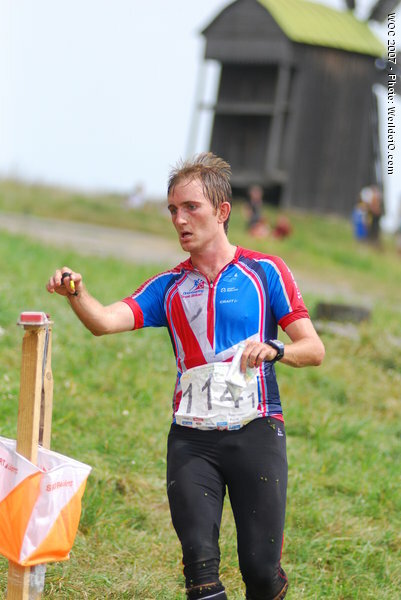 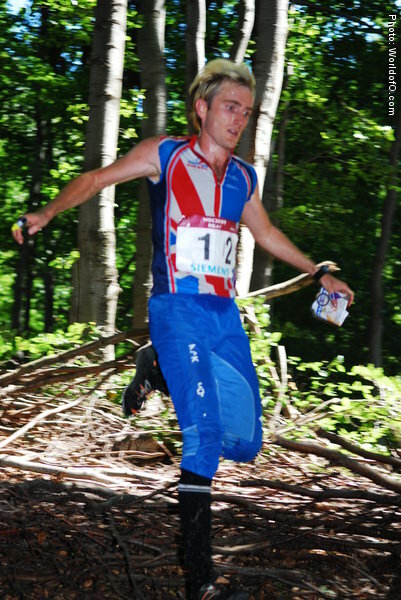 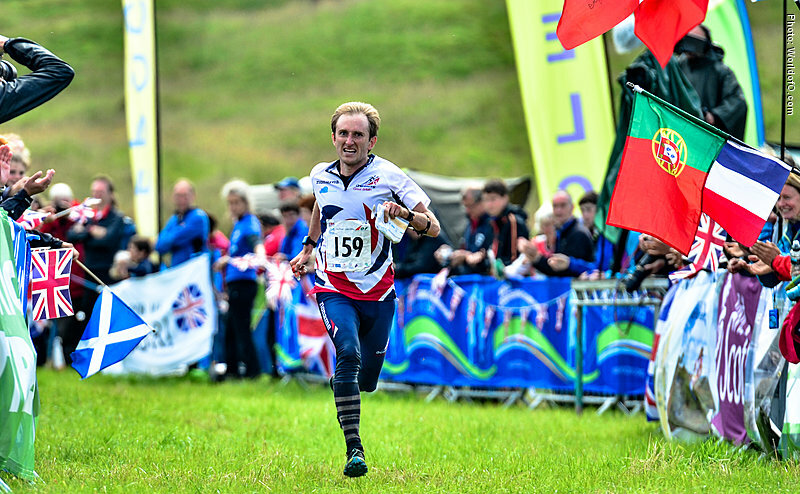 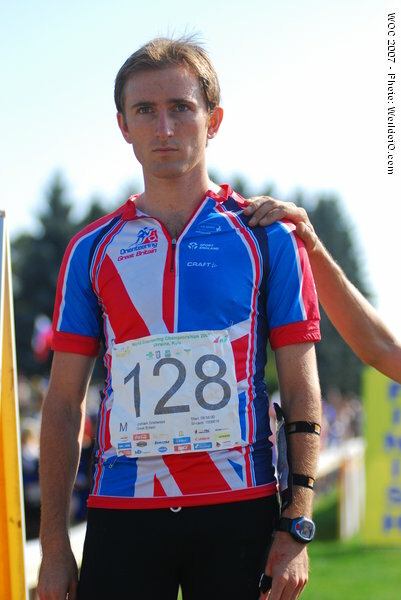 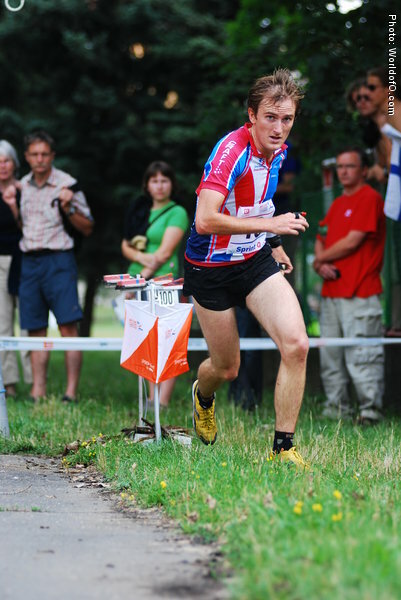 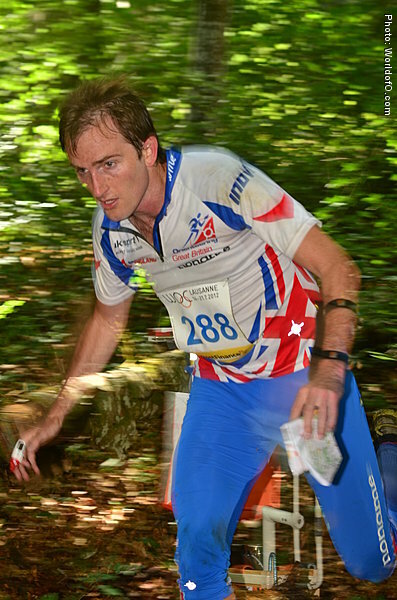 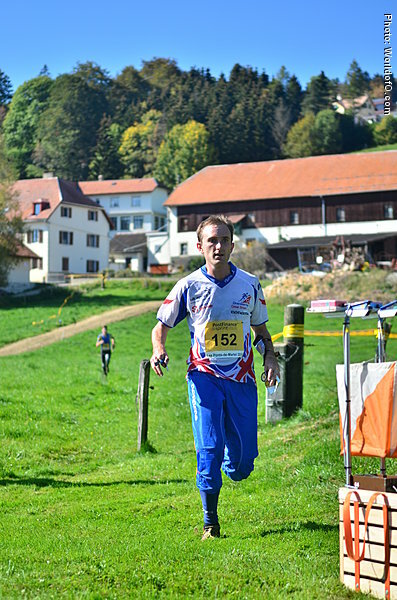 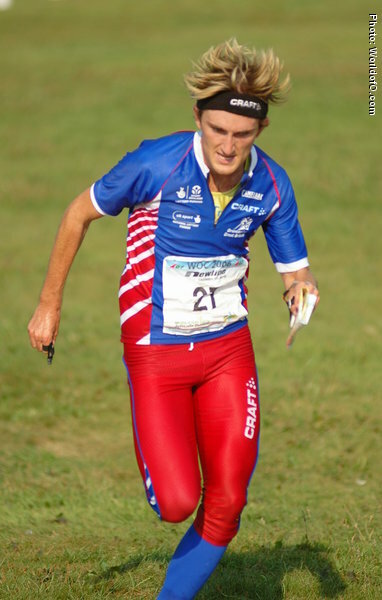 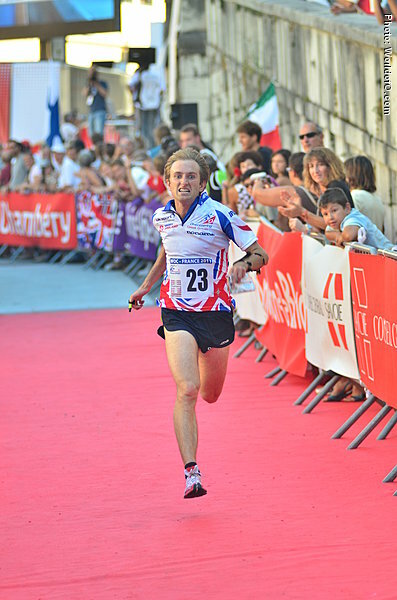 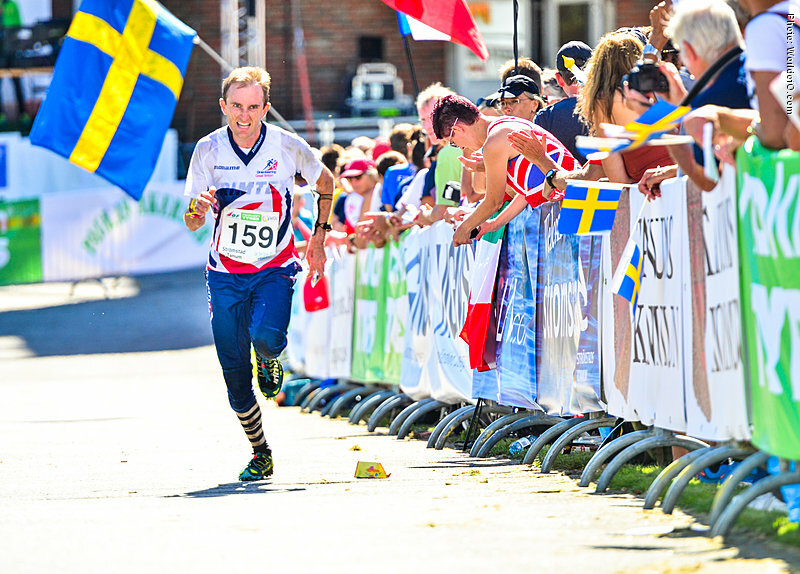 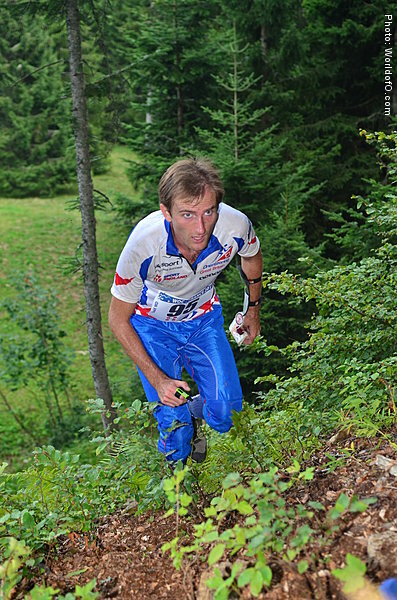 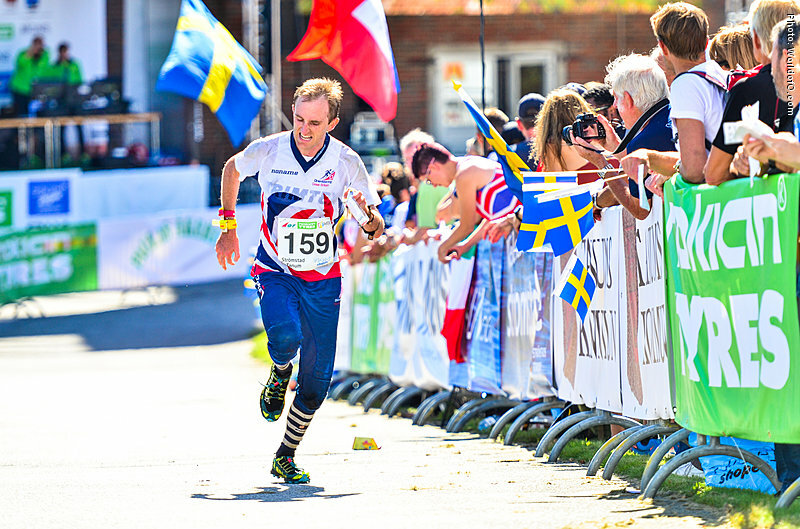 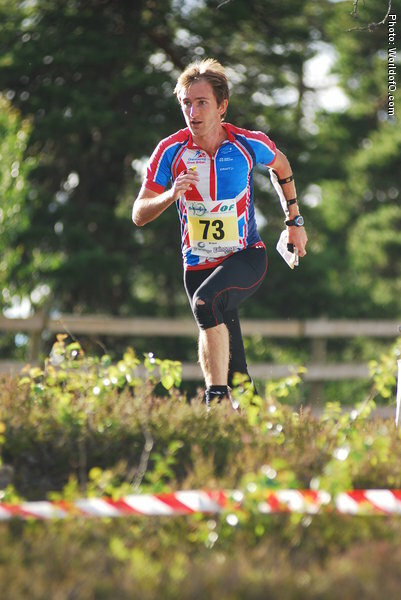 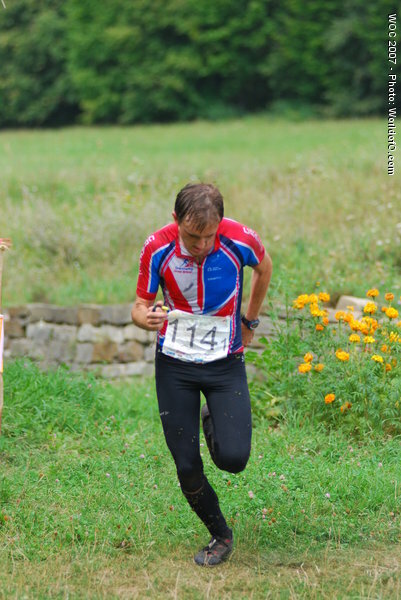 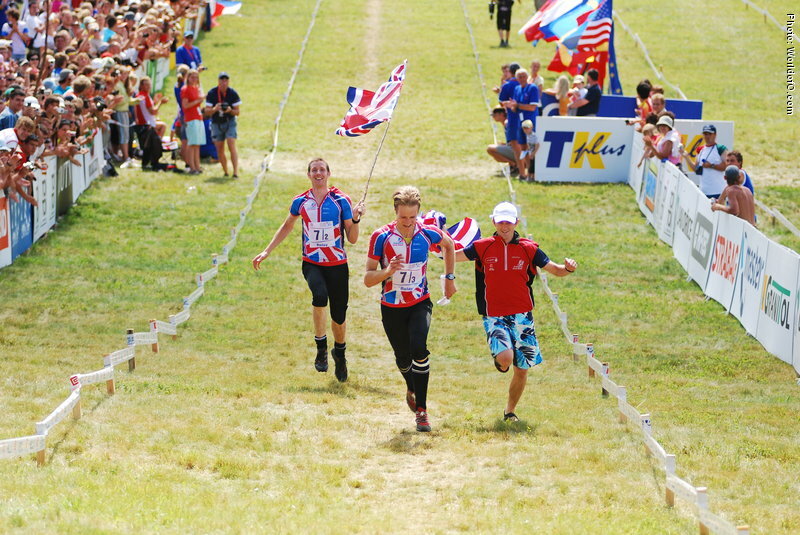 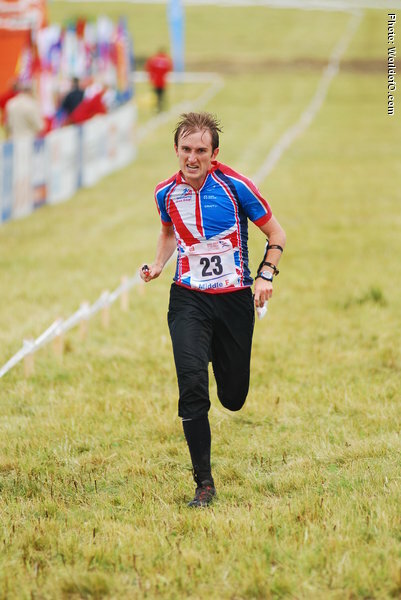 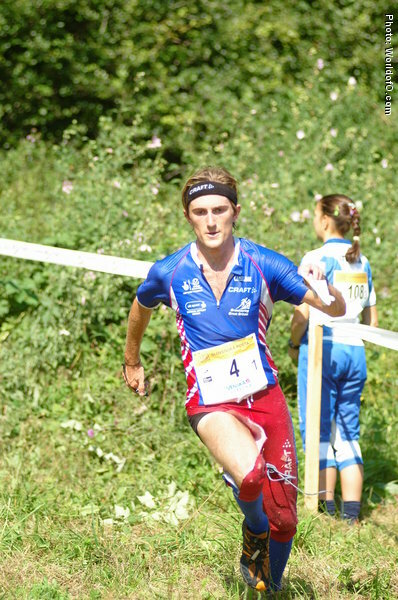 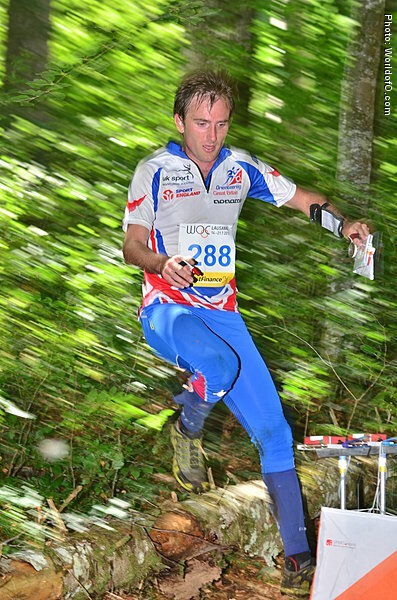 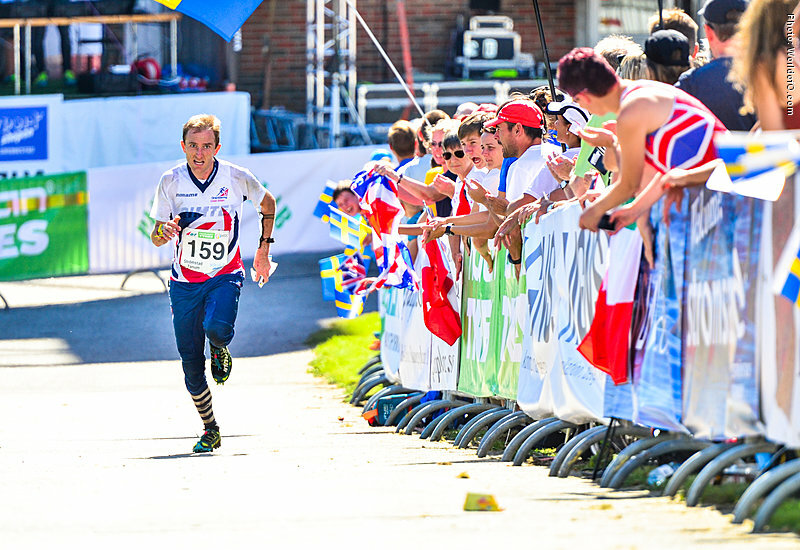 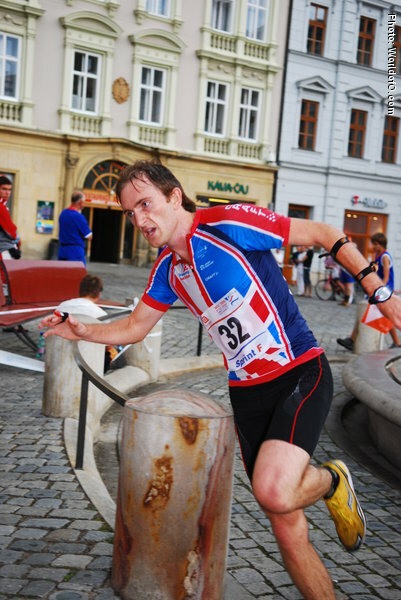 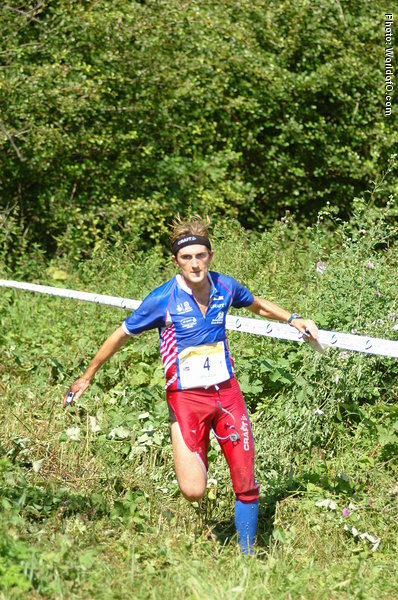 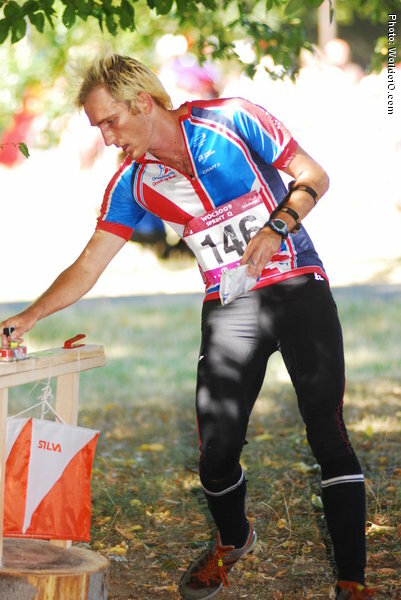 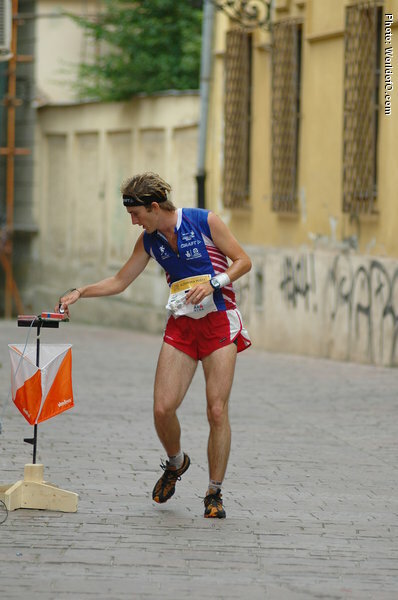 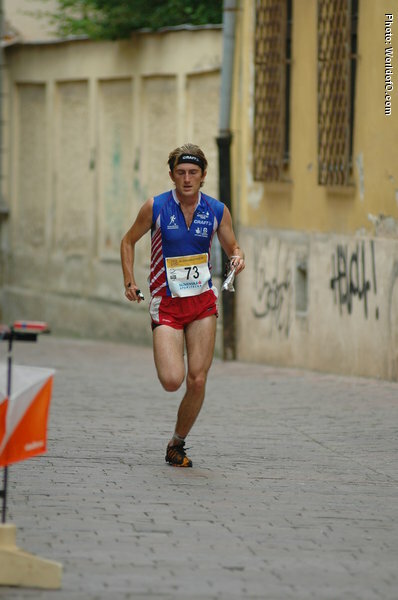 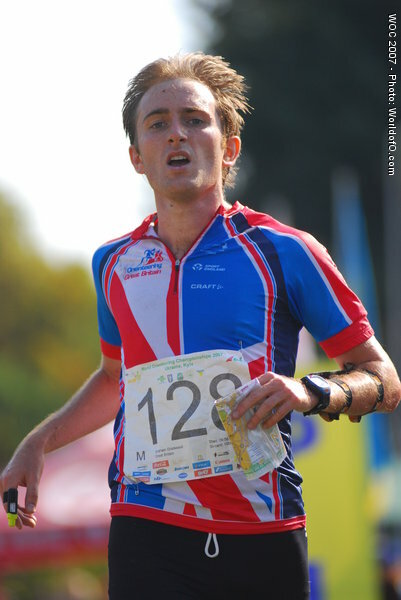 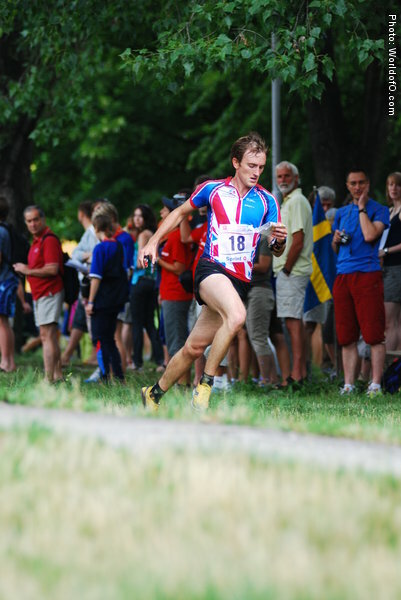 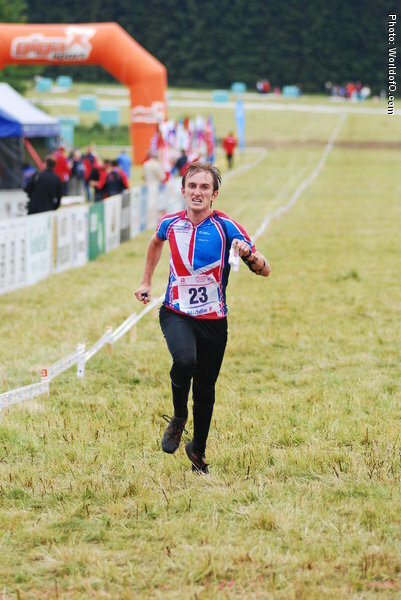 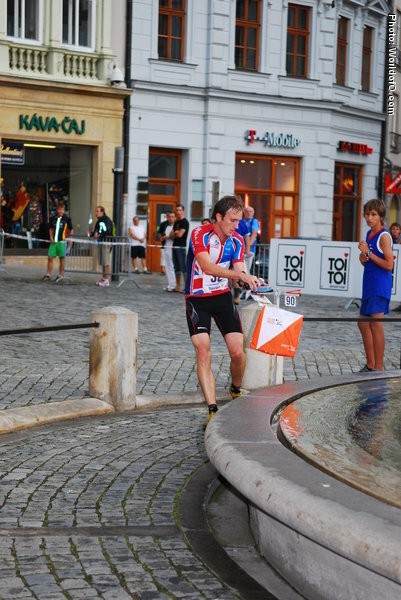 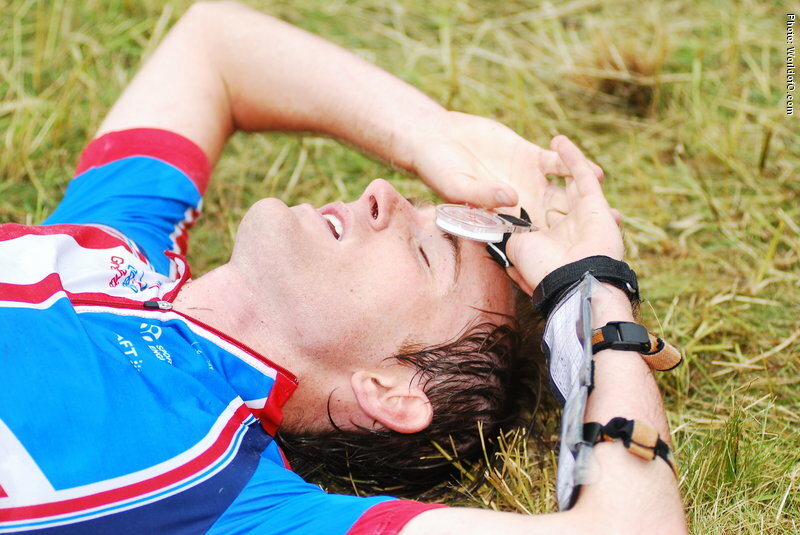 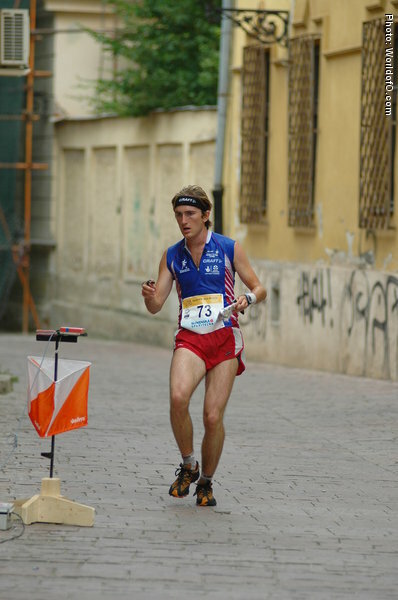 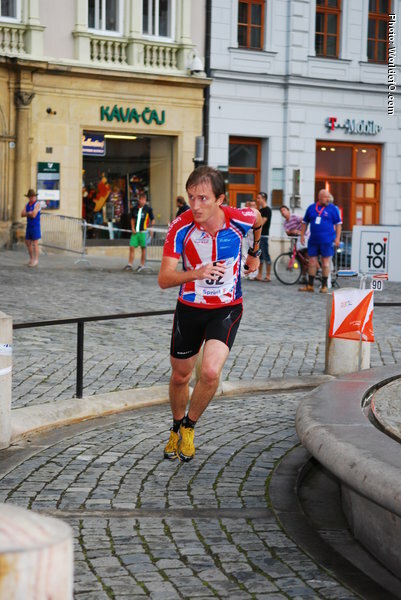 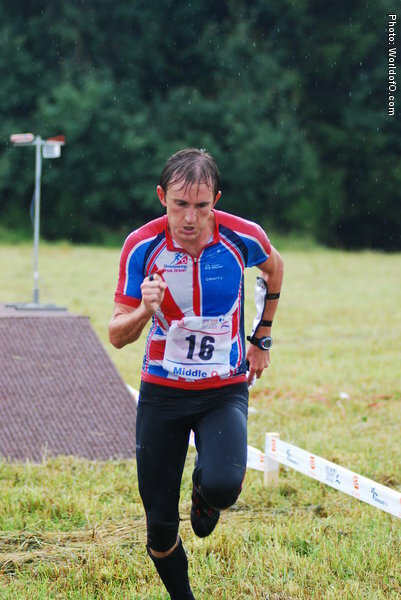 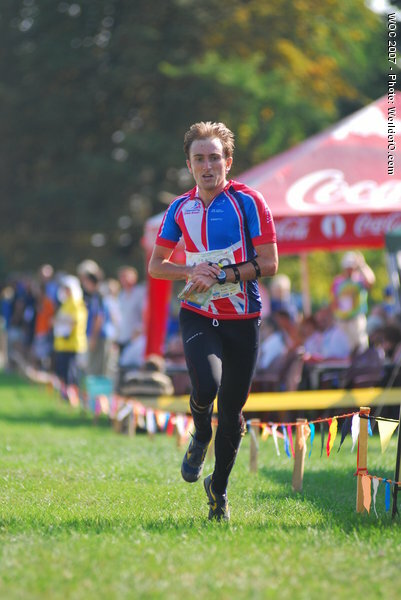 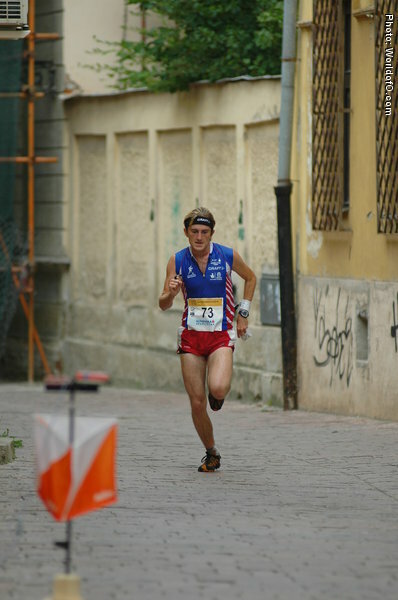 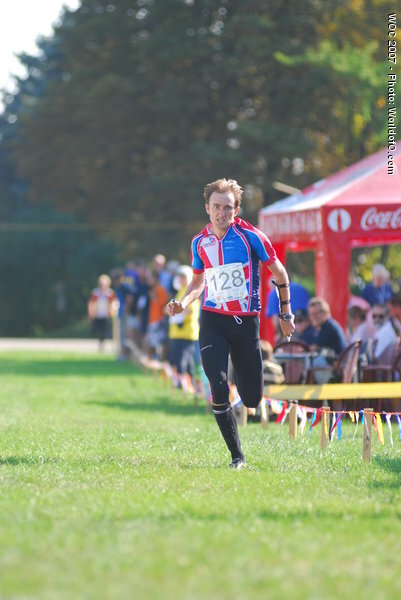 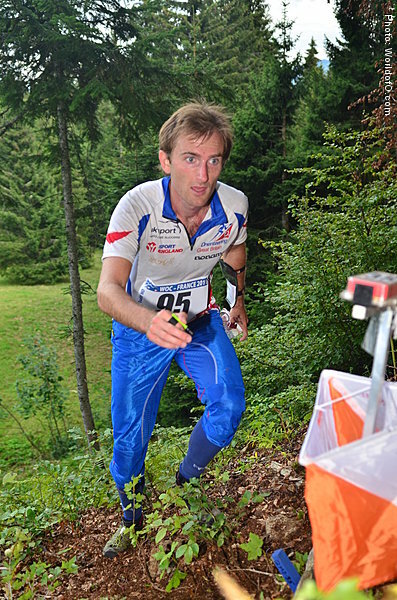 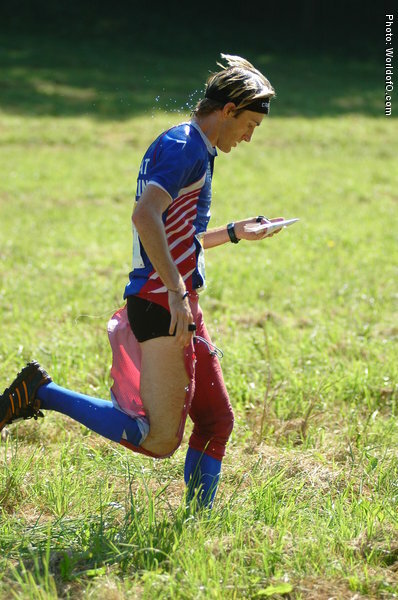 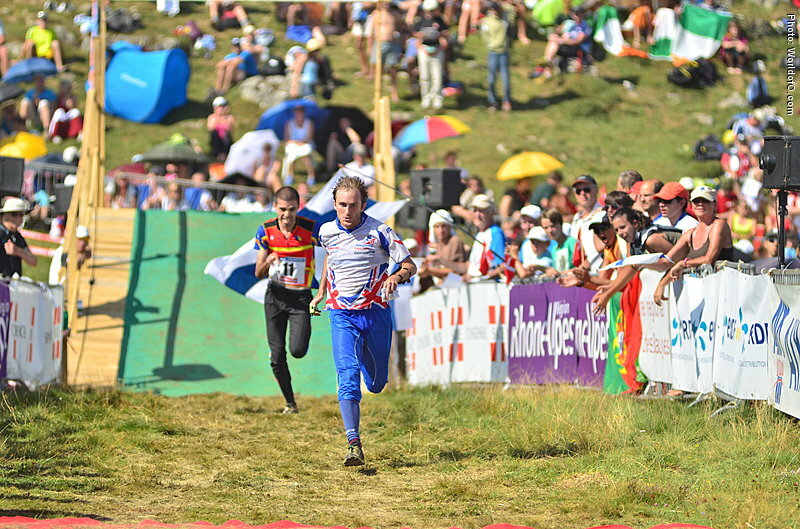 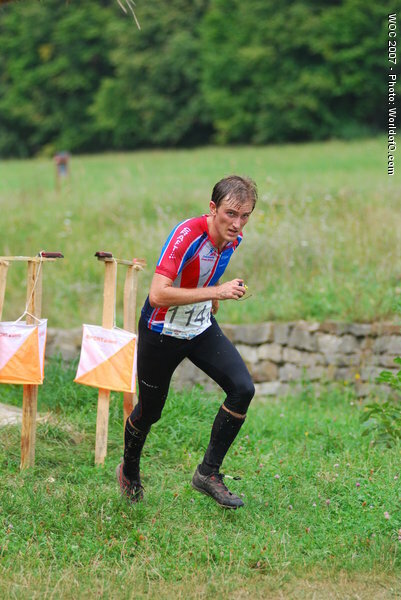 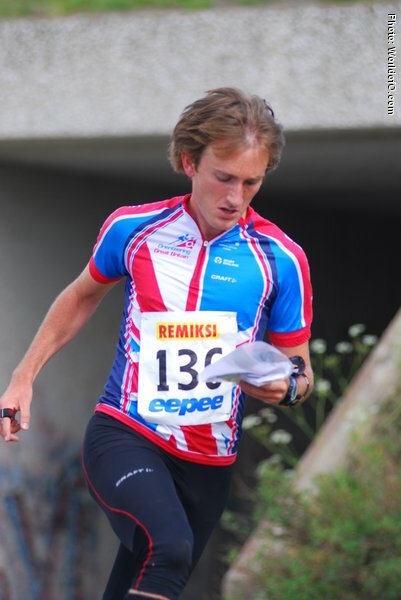 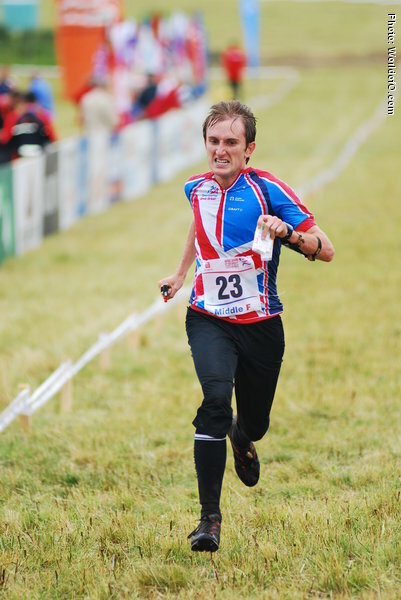 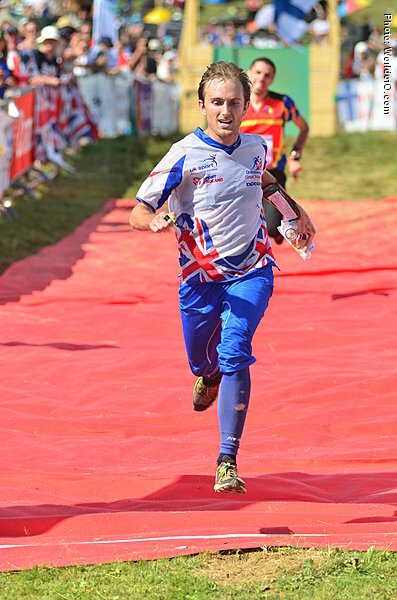 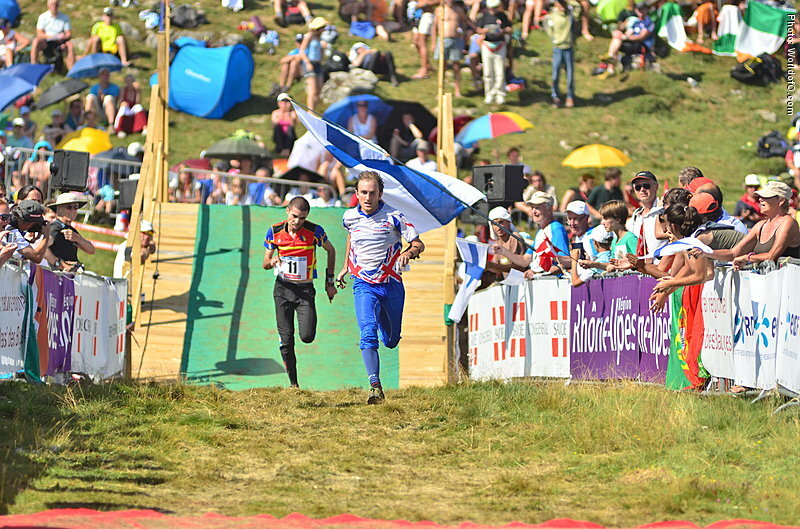 Competes for Forth Valley Orienteers in the UK and Kalevan Rasti outside the UK. 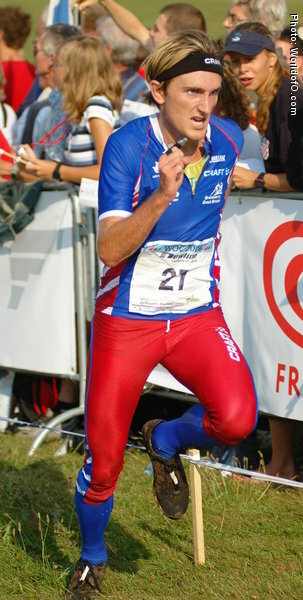 Graham Gristwood (154 times) .